Wilderness Poets Macadamia Nut Butter is made with Beautiful, Whole, Raw Macadamia Nuts. Each rich, buttery spoonful is delicately flavorful with a smooth, light crunchiness. No added ingredients, just pure luscious Macadamias. 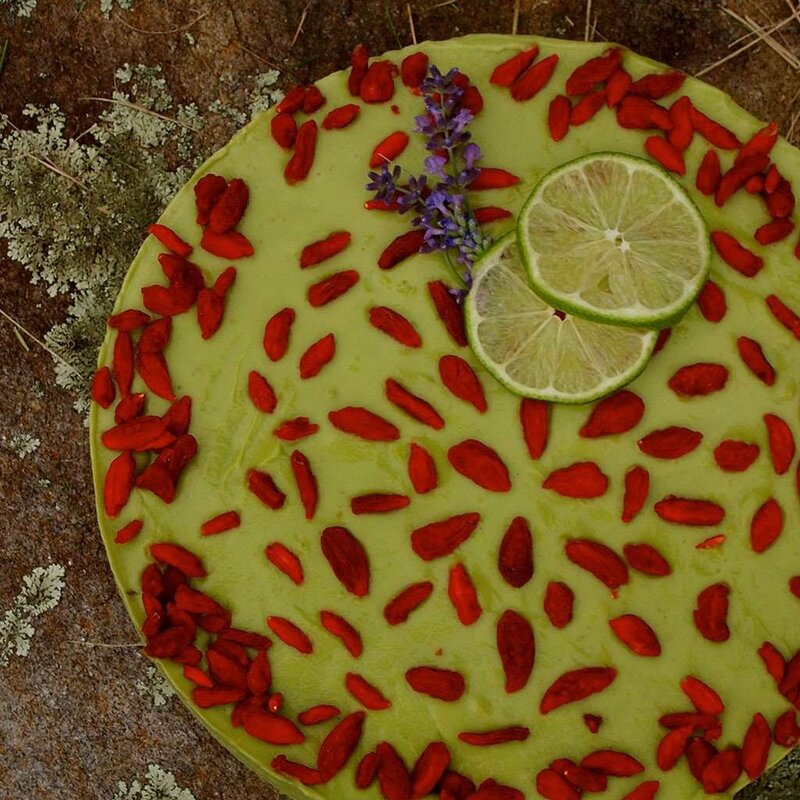 This healthy decadence will nourish your body and inspire your imagination. Macadamia Butter is an extremely versatile butter that can be used either sweet or savory. 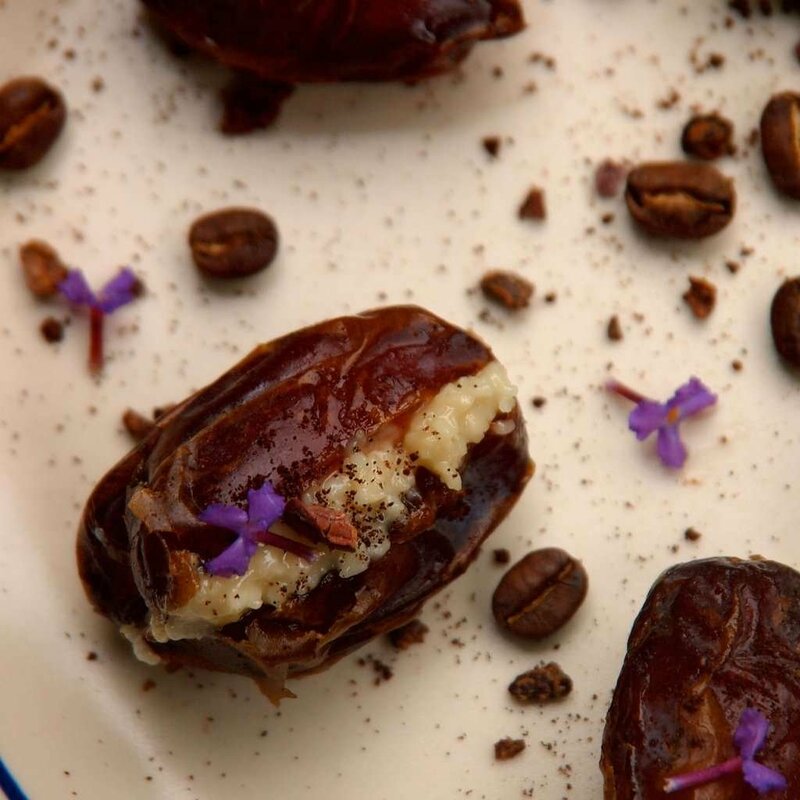 Combine with dates, and vanilla for a naturally sweet raw frosting or whisk with lemon juice, garlic and fresh herbs for a zesty, creamy salad dressing. 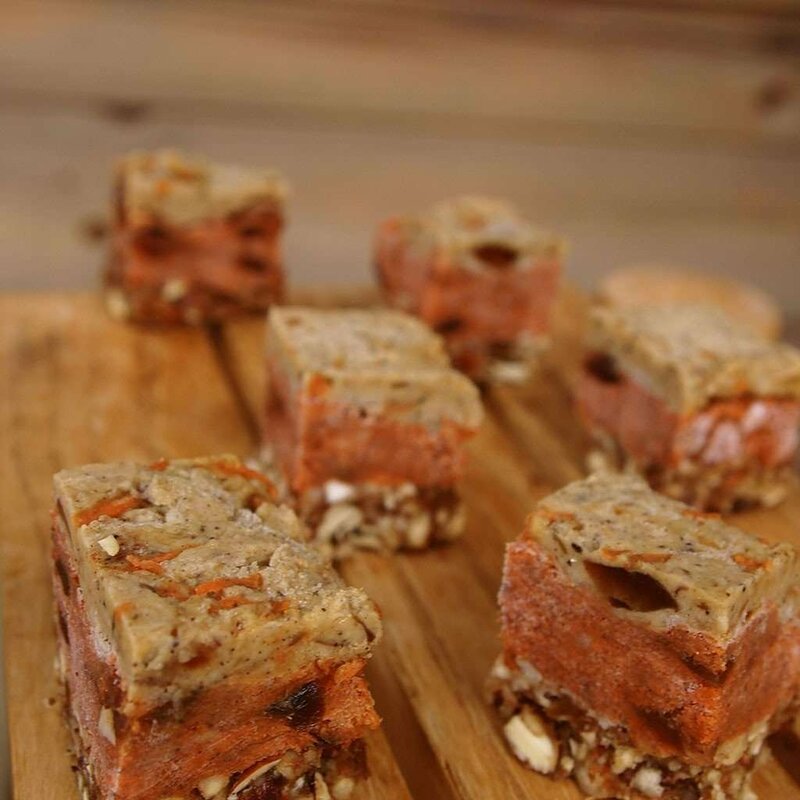 All Wilderness Poets' Raw Nut Butters are made in small, hand crafted batches and processed at a low temperature to preserve the live enzymes, proteins, and nutrients present in the raw nuts. 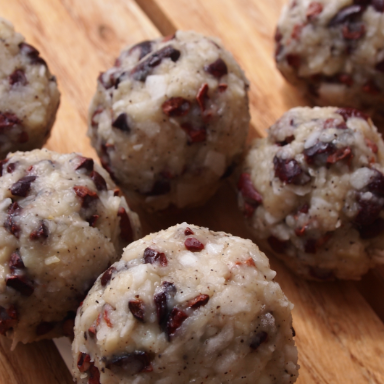 Wilderness Poets Raw Macadamia Nuts are sweet, rich and buttery, with a delightful tropical flavor. These Whole Macadamias are so big & beautiful we have them displayed in our pantry in a large glass jar, for easy snacking. Careful, they are addictive! Macadamia Nuts are extremely versatile, they can be used in recipes that call for either sweet or savory. You can use them to make hundreds of dressings, desserts, dips, and raw dishes. If you like these Macadamias, you should try our Raw Macadamia Butter. Delicious by the spoonful and perfect for quick, easy dressings! 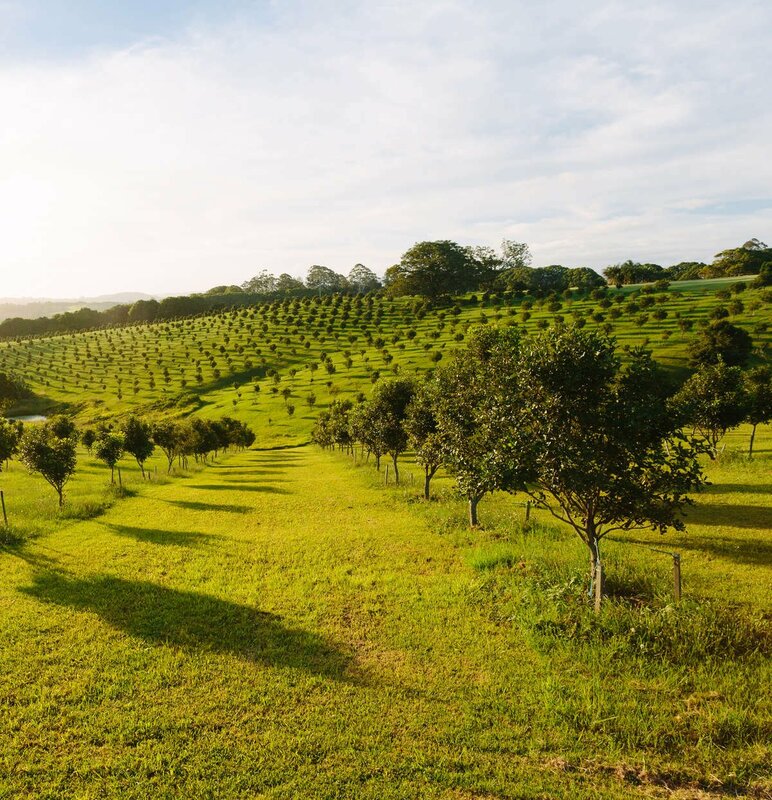 Our macadamia nuts are grown among the rolling green slopes of coastal northern New South Wales, Australia.  Although Macadamia nuts are native to Australia, only 4% of the world's total macadamia production comes from Australia. Its not surprising that Australia grows the worlds finest macadamias. The industry is concentrated in the rich soil and high rainfall coastal areas that were once home to the traditional native species. 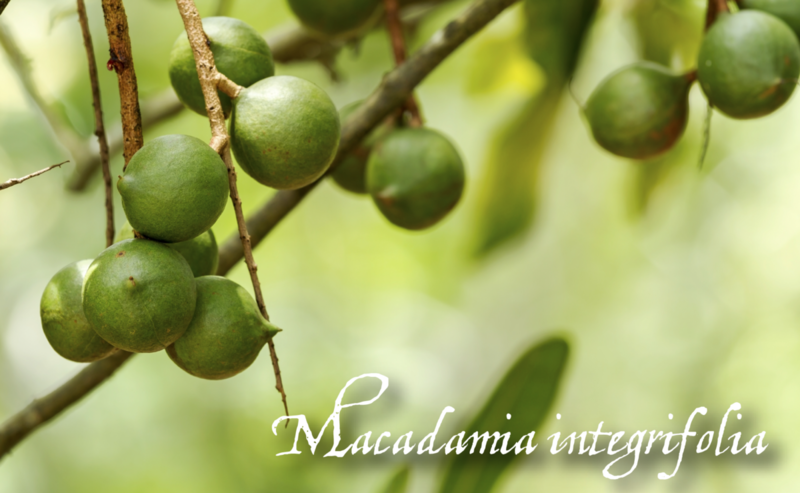 Macadamia trees grow to heights of 15m in fertile soils of sub tropical high rainfall areas. They have shiny dark leaves and bear delicate sprays of sweetly scented white flowers from which clusters of nutlets develop.